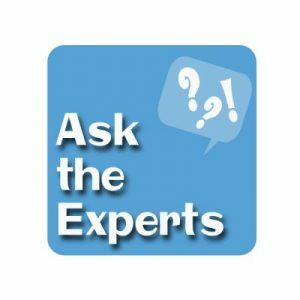 ASHA’s Ask the Experts service offers you the opportunity to ask questions that are answered directly by health professionals who specialize in sexually transmitted diseases and sexual health. Ask the Experts allows you to have an online dialogue with our team of medical experts on your own time and your own schedule—no need to make an appointment. Feel free to browse the thousands of questions to see if your question is answered. If not, this valuable service is offered for a fee of $25 per question, with 2 follow up questions allowed after the original response from one of our experts. Also, you can now speak with ASHA staff and get your questions answered by phone or chat with no wait. This is all possible through a new paid premium service offered by ASHA called Person2Person. Person2Person puts you in the driver seat on when you talk to our staff and for how long. Visit the Person2Person homepage for details.